Check out the trailer for The Sitter. This Summer, Aisling Knight is hired for a job to die for. 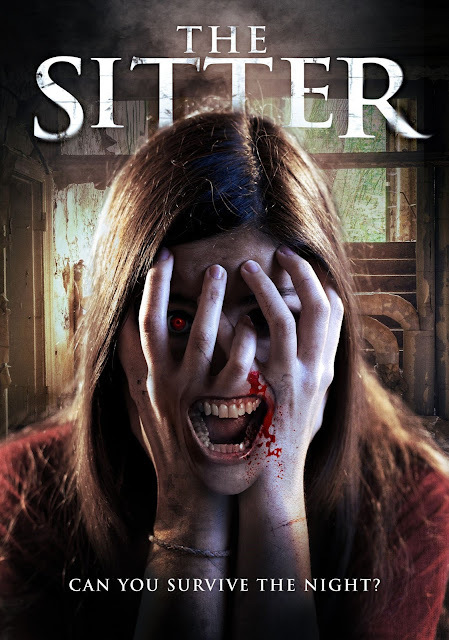 Richard Kilgour, Jill Buchanan, Samantha Schnitzler, Bjorn Franklin star in the Summer creature feature The Sitter from Wild Eye Releasing, due this June.